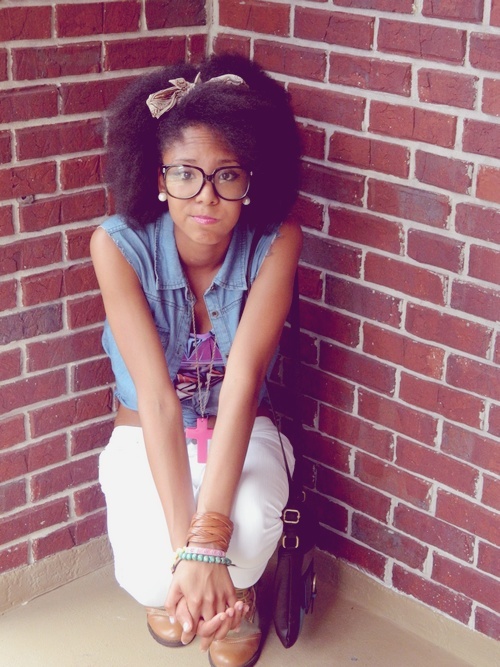 Five Ways to Jazz up your Natural Hair for Summer! 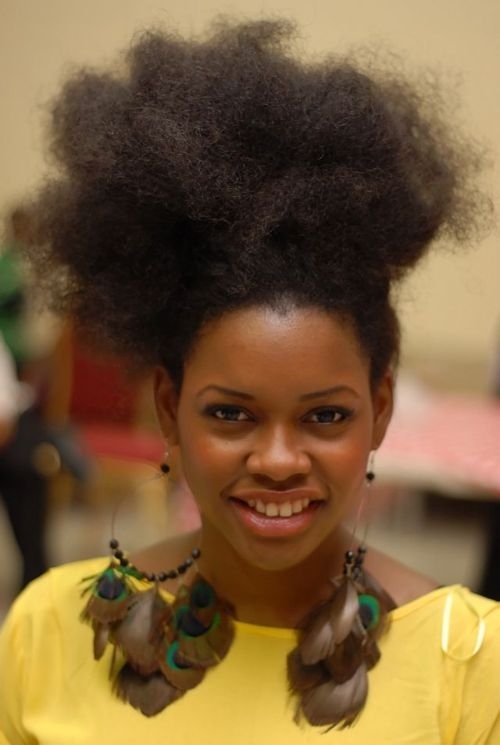 Summer is here and that means its time to not only update your wardrobe but to also update your natural ‘do! 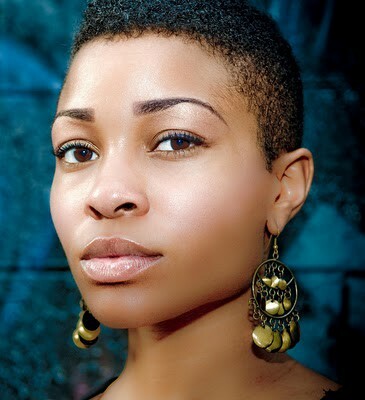 Now there’s no need to run out and get a new color or cut because I’m bringing you five ways to jazz up your natural hair with fun and sassy accessories for the summer! 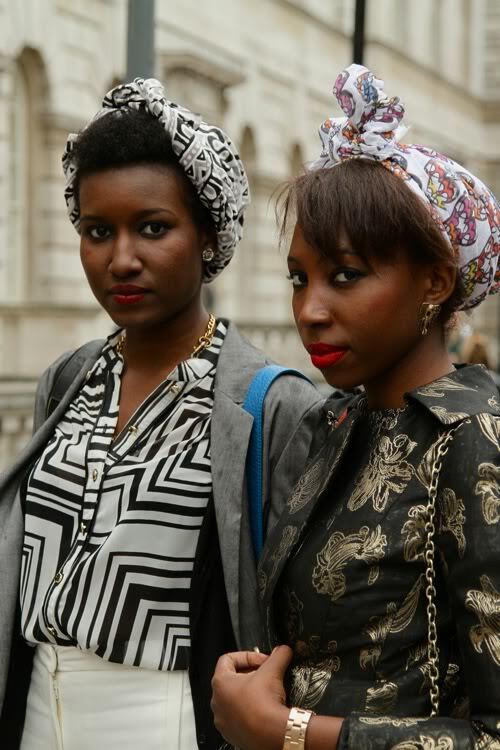 We all know I have a not-so-secret love for the ever-thriving turban trend. 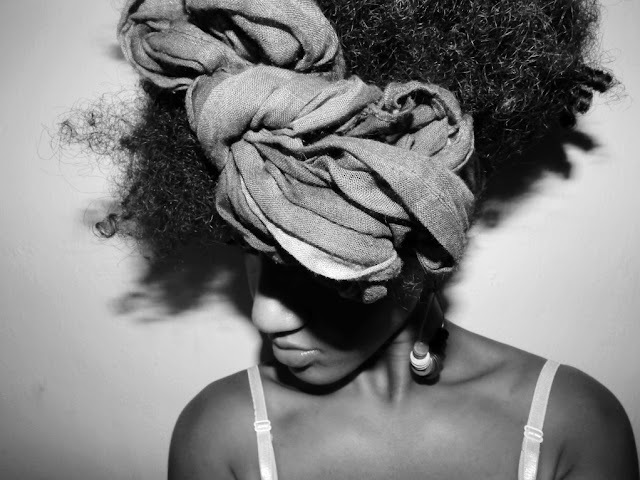 They’re the perfect, stylish solution for a lazy hair day and look fabulous on top of locks, twists, fros, you name it! Not sure how to go about tying your turban? Check out a few links to my favorite how-to videos below! 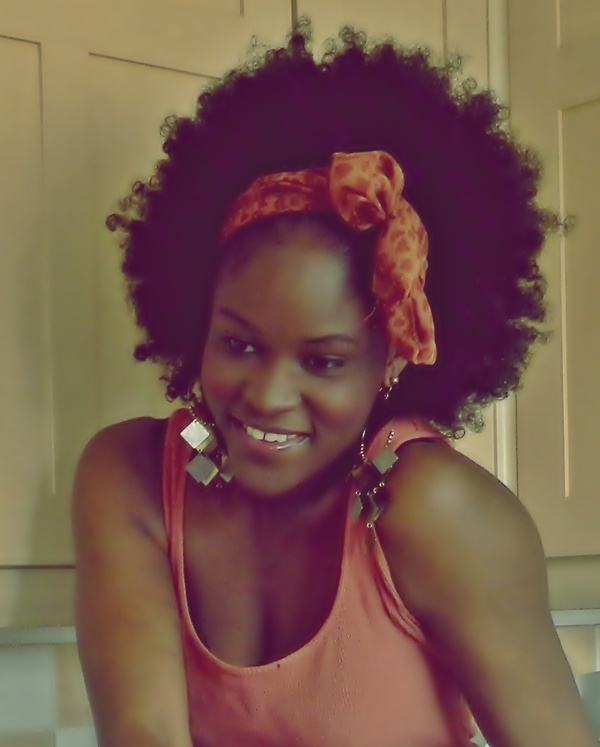 I believe scarves are the best hair accessory for natural hair as they’re just so versatile! 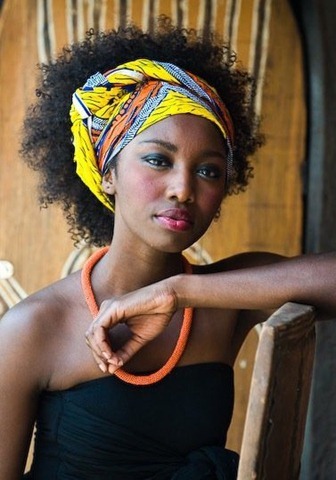 Tie it into a head wrap/band, create anÂ over-sizedÂ bow, use it to make your own turban, the possibilities are truly endless In addition there is such a variety of colors and prints you’reÂ guaranteedÂ to find one that expresses your individual style. And for a little bit more inspiration here are a couple of videos showing different ways to tie a scarf! Some naturals may shy away from hats, but it shouldn’t be considered an impossibility! 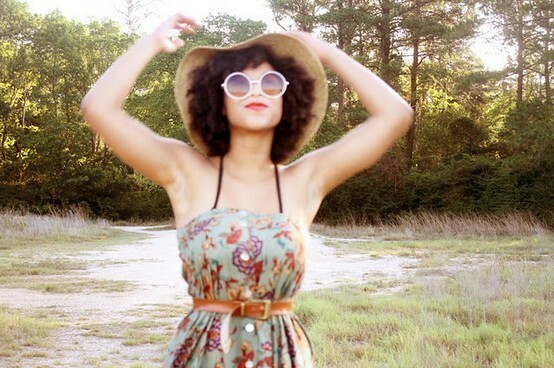 While they do tend to work better with shorter hair(as the hat will actually sit on your head) don’t think just because you have a fabulously, fluffy fro that you can’t rock a summer hat. Use bobby pins or attach a hair comb to the inside to help pin the hat to your curls. 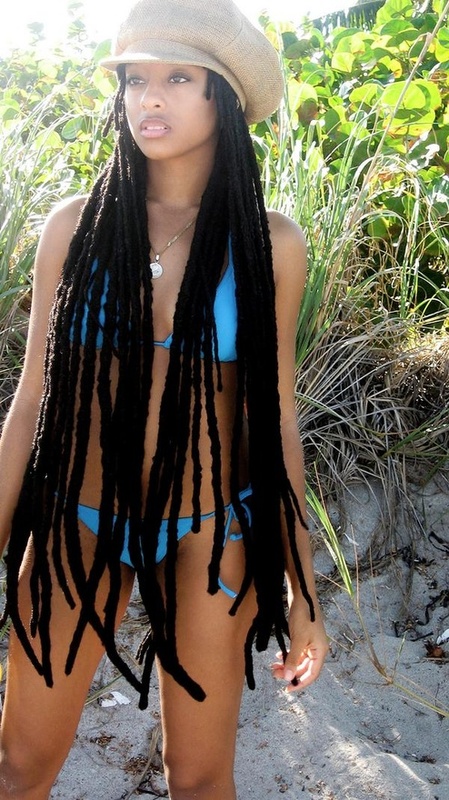 No more fearing those windy days! What says summer more than bright, bold, beautiful flowers in your hair? Pluck them fresh from a bouquet or stock up on various pins & clips. 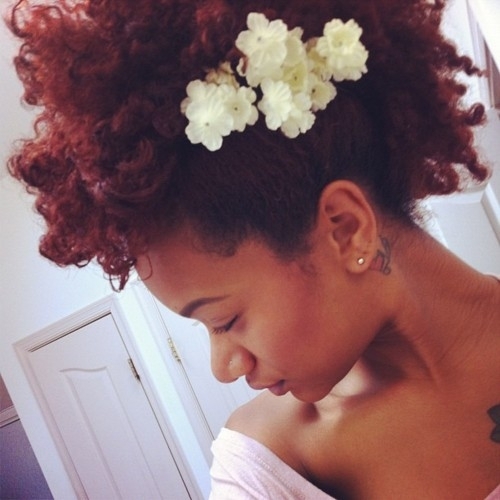 They’re so inexpensive and add a feminine & flirty touch to any ‘do! There’s nothing better than some statement jewelry to set off your natural look! 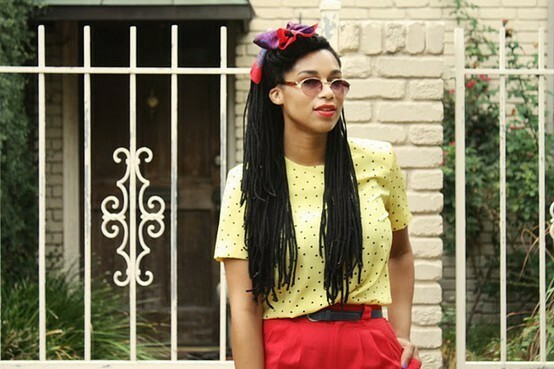 Whether it’s door-knocker earrings, over-sized hoops, or bejeweled studs, this accessory works for all hair lengths! And there you have it! Do you do anything special to dress up your hair that wasn’t included in my list? Let me know in the comments! Happy Friday and enjoy the weekend! 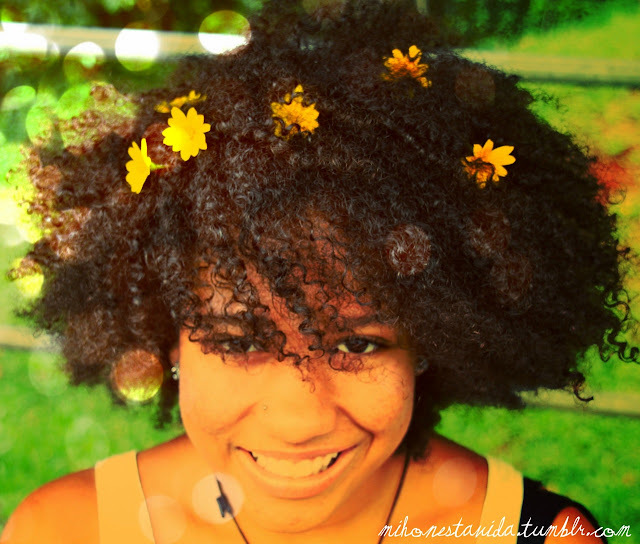 27 Responses to Five Ways to Jazz up your Natural Hair for Summer! Thanks Keesha! I’m glad you enjoyed it! being part of Links a la Mode this week – well deserved! post! I`m loving the flowers. Omg! Thanks! I had no idea I was on Links a la Mode, hadn’t had a chance to look yet, so thank you for letting me know! Yayyyy! GReat post idea. I had a post with turbans some times ago. Loving all of these looks! Â Congrats on being featured in Links a la Mode! Congratulations on being feature in Links a la Mode by IFB! 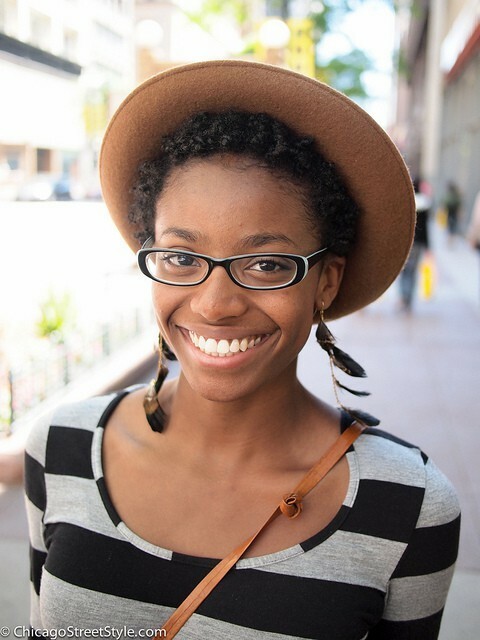 I will be going natural soon after having relaxed hair for about 8 years and this post has really calmed my fears of going natural thank you for writing this post! Thanks Frankie! That’s awesome, get ready for a wild ride, it’s such a great experience! Keep me posted on how everything goes! You’re welcome! And yes, definitely try them out! I like the flowers look. 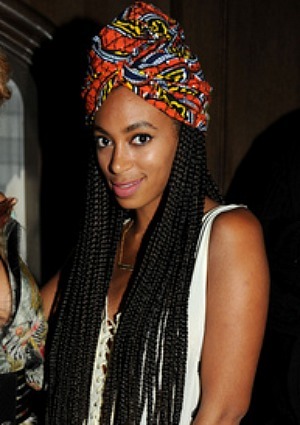 Wish I could pull off a turban. Thanks Danielle! I tend to wear flowers more too, just because it’s so easy! Love this post! 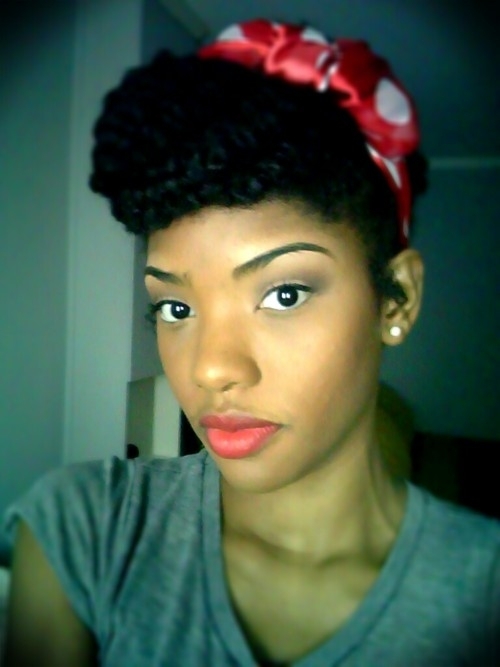 I’ve just started going natural (few months in) and the scarf idea is great for me with my mixed textures. Also, you made me less nervous about wearing a hat, and when I did, I loved it Thanks and keep the great posts coming I will definitely be back for more. I LOVE this post! I’ve been natural for so long (actually doing a hot oil treatment for the first time as I type this!) and I’m always looking for ways to make my hair appear healthier and more fabulous! This adds to the fab factor!